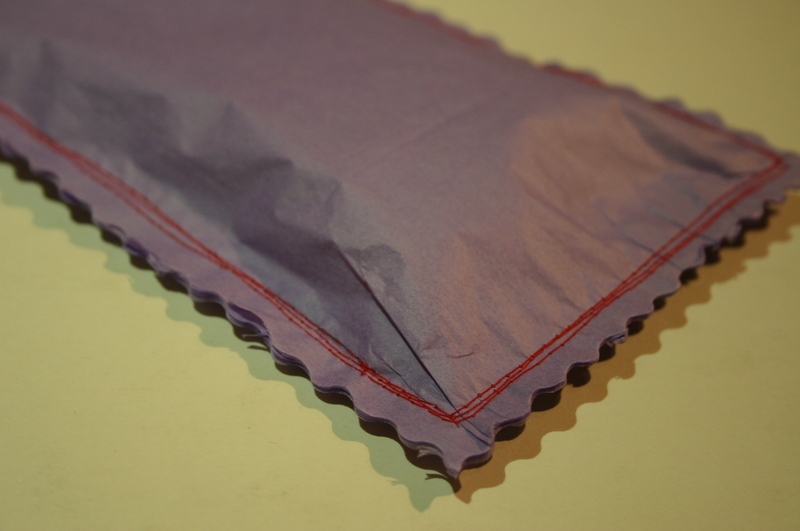 Secret Sewing: Flossie Teacakes project Ta-dah! I finished my secret sewing for my sister in law’s Hen weekend and was just starting to wrap it (tissue paper with some free stitching) when I realised that I hadn’t taken any pictures if it. Needless to say it was about 10pm at this point so not a lot of natural light! As a result my pictures are somewhat terrible. 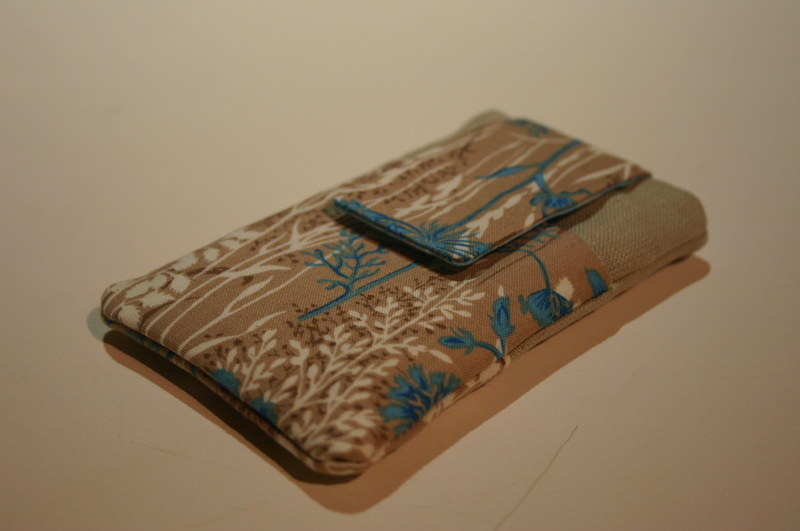 Anyhow, my Flossie Teacakes secret sewing project was ….drum roll please…..an iPhone case. Brilliant idea, except for the fact that she doesn’t use an iPhone, she uses a Blackberry. I’m sure I saw her using an iPhone at Christmas – damnit. Luckily for me her Blackberry fitted in just fine – phew! The Flossie Teacakes pattern was nice to work from. The instructions were clear and there were a good amount of pictures to go with the words!